Great experience. Armen was super friendly and accommodating. Couldn&apos;t have asked for better. Armenia went the second mile to make sure to accommodate our schedule for picking up and returning the car. 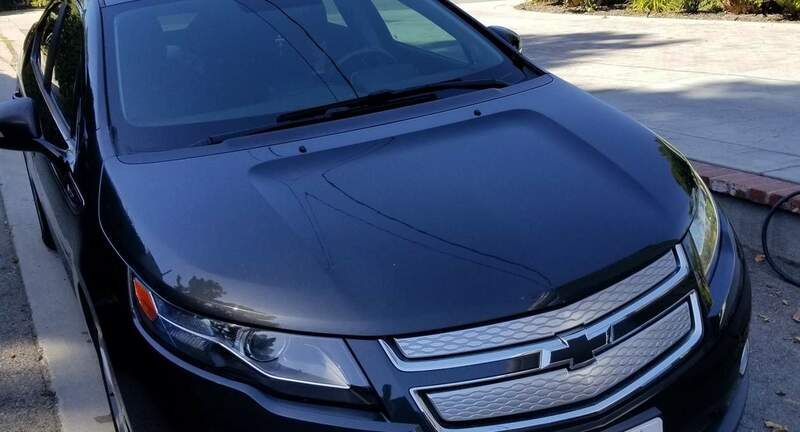 I choose the Volt because I wanted to see it this is a car I&apos;d consider buying. After driving it for two days, including on the Pacific Coastal Highway, I definitely want a Volt, not a limited range battery vehicle.